Halteman Family Meats is a family-owned meat market based in rural Lancaster County. Owned and run by the Riehl family, Halteman offers a wide variety of different meats straight from the farms of Lancaster. We sells all sorts of fresh meats, including pork, several cuts of prime beef, poultry, smoked bacons, scrapple, smoked porks, and turkey parts. So whether you are in the mood for a tender filet mignon, a lean turkey breast, or our famous hickory home-smoked bacon, we’ve got you covered. We take pride in providing our customers with fresh and tasty meats every time they buy our products online or at our stand at the Reading Terminal Market in Philadelphia. 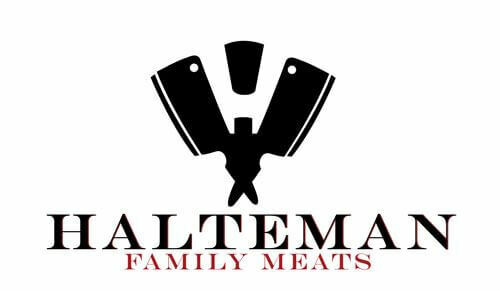 Come check us out at our stand or let us know what you think by dropping us a note info@haltemanfamilymeats.com or calling us at (215) 925-3206. We thank you for being a valued customer and hope to hear from you soon!